Apple sauce, apple juice, apple cider or anything apple eliminate toxins because of the pectin content they contain. When taken in therapeutic doses, they work wonders. Worth a try! 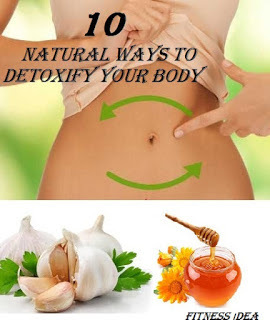 Not only does it cleanse the colon, but detoxifies the whole body at large. This flavor adding, pungent ingredient eliminates toxins and parasites. Greatly recommended! These should be taken with a lot of water for an effortless miracle. It balances bowel movement by calming the colon lining and regulating the stool. These are rich in fiber. The insoluble variety is much more effective when it comes to colon cleansing. The soluble variety shouldn’t be neglected though coz it helps in water absorption. For example cabbage, spinach, peas, sea vegetables and all the greens rich in chlorophyll are a great asset as well. They immensely flash out toxins and also detoxify the liver. These ingredients should be included in the everyday meal; kefir, bucked wheat, psyllium husk, and bentonite clay.